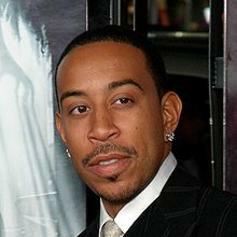 Hov let Hot 97 premiere some new ish this morning. Jay-Z goes in on "Open Letter" with production from Swizz Beatz & Timbaland. We heard this the other week when a low-quality version leaked, but here's the official CDQ of DJ Felli Fel's "Everyday Birthday" remix, now featuring Tyga. 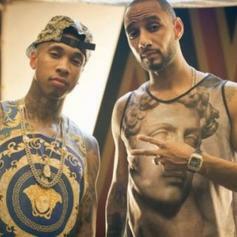 DJ Felli Fel drops a remix to Swizz' song to create more of a club feel and Tyga hops on it. 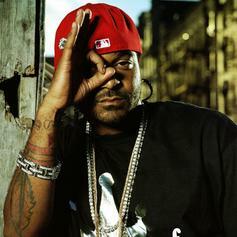 Here's the dirty version of Jim Jones' new single with Swizz Beatz, produced by Scoop DeVille. Also you can check out the official art for the song. 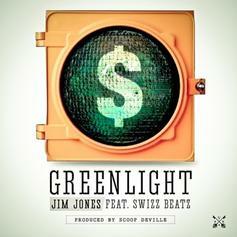 Jim Jones is able to get Swizz Beatz on the hook for his latest offering "Green Light Go". 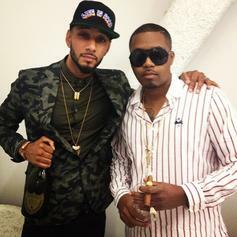 Production coming from Scoop DeVille, who flips Dr. Dre's classic "The Next Episode". Clean version for now. 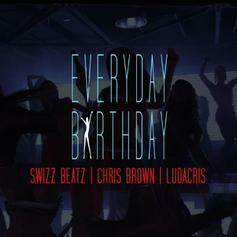 Full version of the club-friendly Swizz Beatz produced track featuring Chris Brown and Ludacris. Bottom Ft Swizz BeatzCheck out Bottom , the latest track from Ar-Ab, featuring Swizz Beatz which dropped on Wednesday, October 10th, 2012. 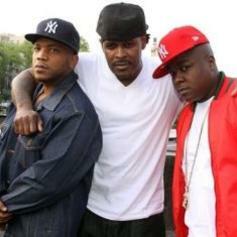 The Lox and their old running mate Swizz Beats give us this unexpected rap session. 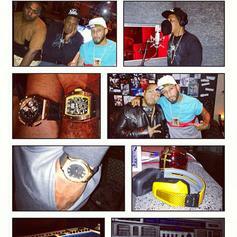 Alicia Keys drops a new track from her upcoming album with Swizz Beatz on production. Pusha's new song (originally titled "Lambo") updated with the CDQ/Tagless version! 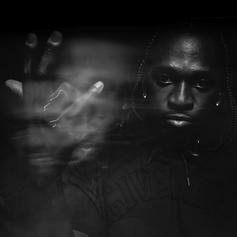 New joint from Pusha T, which has undergone a name change from "Lambo" to "In This Ho"
Here's the CDQ & dirty version of Swizz Beatz' new leak off his upcoming mixtape "Limitless"
Check out Set It Off , the latest from Erick Sermon which features a guest appearance from Swizz Beatz, Mone & Fred The Godson on the. 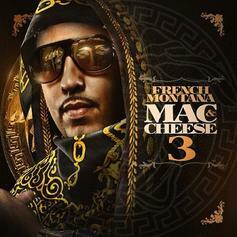 The track was released on Sunday, January 15th, 2012.